If you are planning a small performance, a corporate conference, a wedding, or even a backyard party and need a sound system, we are your one stop for all things audio. 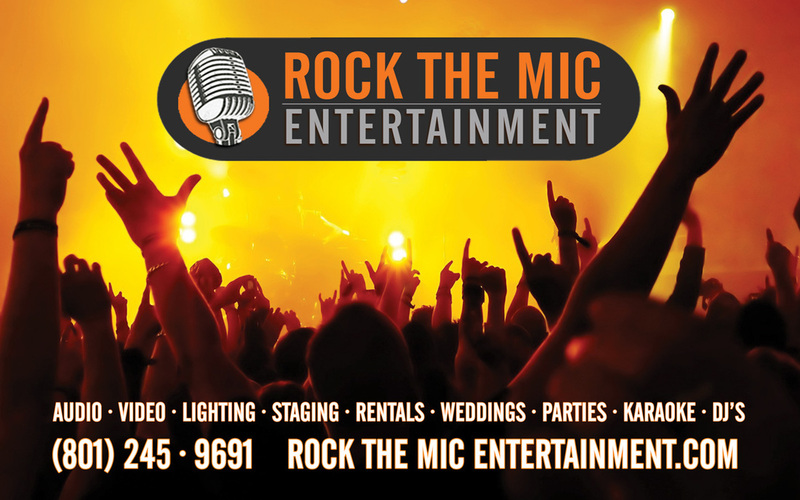 We have a variety of basic sound systems with a small sound mixer and wired mics, to larger rental packages with wireless presenters lapel, handheld, or head mics. Our prices are very competitive, we have all the additional items you may need, and we can even come deliver it, set it up, and tear it down if needed. Many of our events we do are not big enough to have a complete flown line array, but there are still a lot of patrons. These systems are made to adequately do sound for a medium sized event, either in an outdoor or indoor setting. Built for large concerts, performances and festivals, these sound systems are made to pump a lot of volume and do it very efficiently. These systems are mainly flown above with rigging, off a stage, or in scaffolding, but can also be stacked on top of the subwoofers if needed. Rental will cover the sound system amplifiers, cabling and a digital 32-channel sound mixer. Systems can be used either outdoor or indoors, and handle a variety of needs. We have the some of the best brands in the industry when it comes to live audio mixing. We have a large variety of sound boards, including both analog and digital mixers, vocal and processors, and a load of effects units. We have worked with some huge artists and performers for both the local & national touring artists.